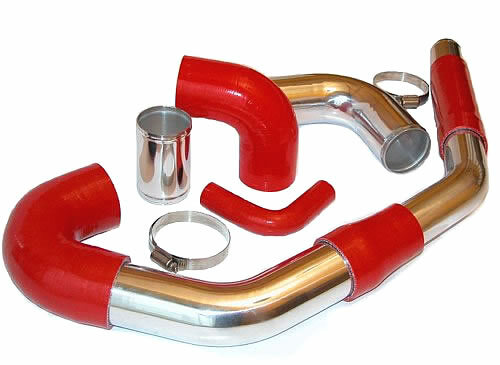 Machines such as Earth Moving equipment, Construction Machinery, Agricultural Equipment, Forestry Equipment, etc.. require specifically designed silicone hoses built to very high specifications to withstand the demanding environment and high output of large engines running at high pressure and heat, often with large turbo chargers,coolant systems, and air intake systems requiring specialist hoses and materials. Viper Performance can offer a bespoke build in small batches or large volume to your design using high quality materials to withstand high temperatures, hoses can be built with thick walls, thicker layers of reinforcements such as 8 ply or 10 plies of reinforcement fabrics in Polyester or Aramid (Nomex). 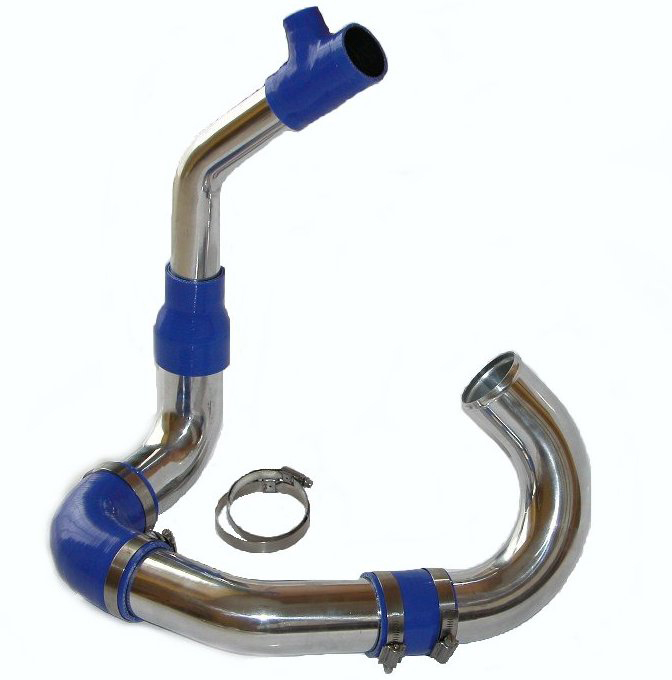 Specialist articulated hoses with humps / convolutions can be made with stainless steel reinforcements rings to withstand positive / negative pressures and to absorb vibrations and engine movements. When down time is a problem and an instant replacement hose is needed, Viper Performance an help you with our range of stock items which may assist you in a time of need.Simply call our sales office and pop into our trade desk / showroom to collect your hose and take it away with you today to get you up and running. Alternatively we offer a next day courier service.